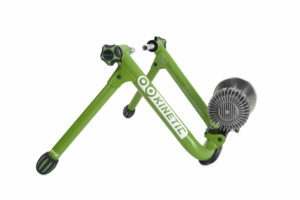 20% Off all Kurt Kinetic trainers and accessories. 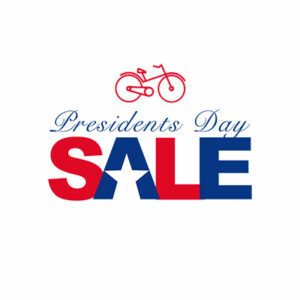 Take 20% OFF all remaining 2018 bicycles this Presidents Day weekend. 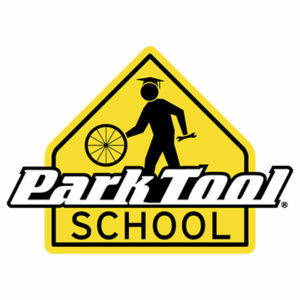 Save even more on previous season bikes. Discount prices are limited to in-stock items only.